It doesn’t matter if you’re young or old, writing a book, fictional novel or non-fiction e-book, is not beyond you. 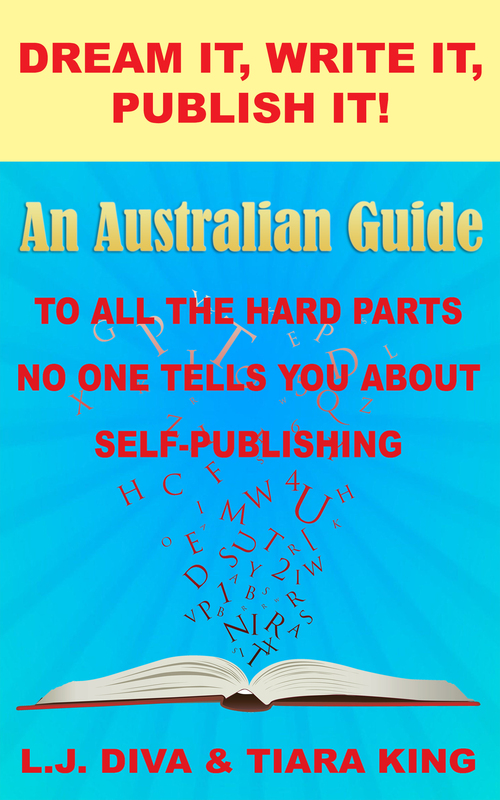 If you’re Australian, have an imagination, the energy and willingness to slog your guts out because you want to do it all yourself, then there are many things you need to know for writing, publishing and selling via the internet. Like the legalities of being an international seller on the big self-publishing websites. Why Positivity Can Be A Bad Thing! started off being based on the Facebook page JUST PUTTING IT OUT THERE: Our Positive Karmic Imprints On The World! A movement started by Lady Jewels Diva® to try and bring positivity into the lives of her and her followers and start something new. Why Positivity Can Be A Bad Thing! is one outlook on the “phenomenon” called positivity. It’s changed the world, the people who live in the positive and how they treat those who don’t. The power of positivity can be a good thing if used correctly, if not, those who preach the loudest are being the biggest hypocrites. Why Positivity Can Be A Bad Thing! is one outlook on living life in the negative. The ups and downs, trials and tribulations of trying to keep oneself up and positive, more than likely failing miserably on a daily basis. With a world full of negativity and bad mixed messages it’s damn hard being positive. What Why Positivity Can Be A Bad Thing! tells us is, positivity can be a bad thing if used as a weapon of mass emotional destruction and hypocrisy, and not for peace, kindness or understanding of other cultures, races, people and their comments in general. Why Positivity Can Be A Bad Thing! 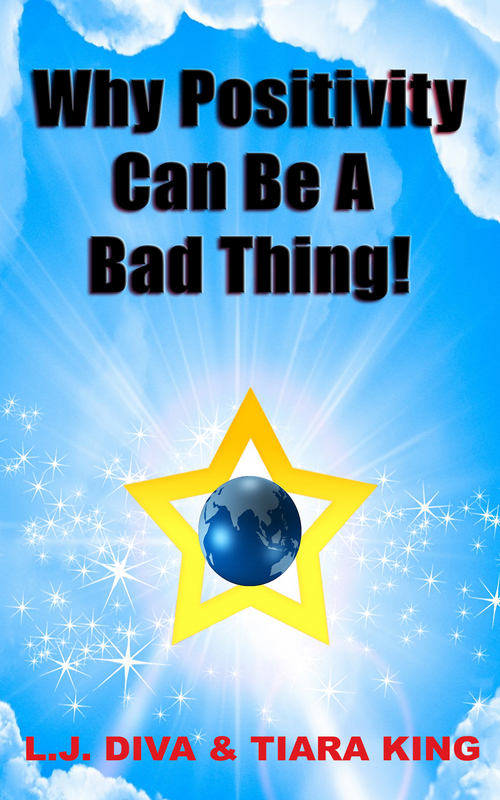 is one outlook on the world of positivity, negativity and the mixed messages that we live in, and if you think and feel the same, then this book is for you.